So the Summer for many of you is nearing it's end...except, that is, if you're in Arizona, like me where we have another solid 2 months of triple digit temps. UGH! This small book was written by Mel Tari and Cliff Dudley that my pastor gave me to read. 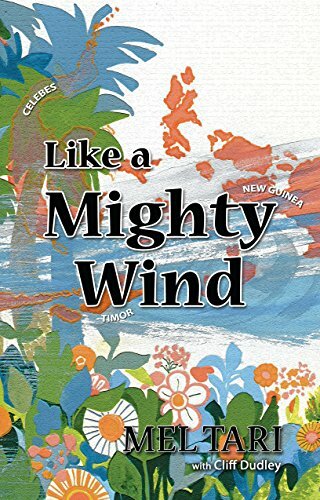 It's a power packed little read about global evangelist, Mel Tari recounting stories of revival on the island of Timor in 1965, his shocking trip to America, and many stories of miracles, signs and wonders. It's stretching, thought-provoking, excitement stirring and activating. Man, OH, man....this one is bold, honest, convicting and will really cause you to think with a Kingdom mentality. 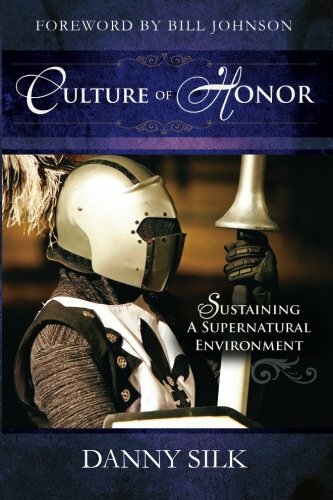 Dr. Michael L. Brown writes in a conversational manner that enables you to engage. 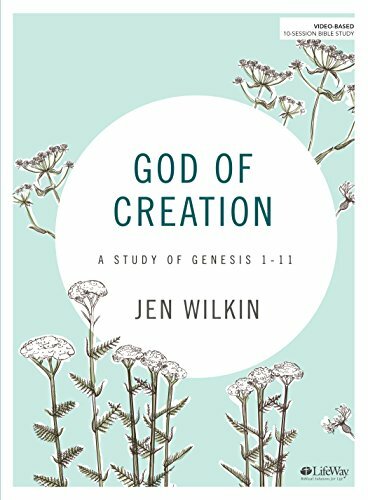 I've been enjoying my devotional time this summer by engaging with the LifeWay Women summer study, God of Creation by Jen Wilkin . This guided study through Genesis chapters 1-11 goes line-by-line, sometimes word-by-word to unpack the majesty of our Creator and His miraculous, intentional design for all of creation! If you're interested in this study, LifeWay Women will have the video sessions available to view for free online until September 30, 2018. I haven't yet cracked these ones, but I'm about to! 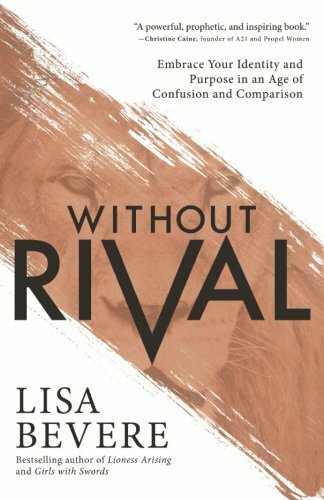 If you're a fan of John & Lisa Bevere's books, and teachings, I just received an email today that they're offering 45% off all books & workbooks! Click the pic below to shop at Messenger International and grab some new releases or gifts for friends! I've been dying to read this book by Danny Silk, author of Keep Your Love On and many more. Danny Silk is a senior leader at Bethel Church in Redding, CA as well as Jesus Culture in Sacramento and has such wisdom and a counselor's heart. His approach is gentle and kind, like the dove-likeness of Holy Spirit. He has many online courses in Relationships, Leadership, and family. His blogs are so helpful and LOP Podcasts are brilliant. 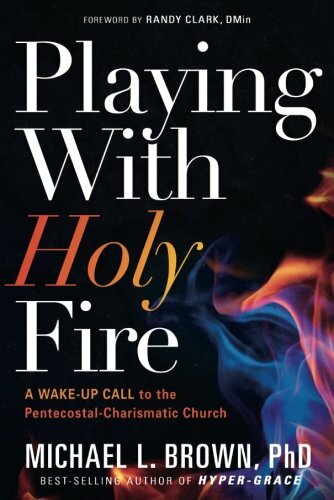 I HIGHLY recommend getting to know Danny Silk and his team's work, they're sure to bless you! Can I Just Be Nameless? April 23rd - A Significant Day in Biblical History. A Word of Encouragement from Daniel. Have you read any of these books? If so, what did you like the best? What book recommendations would you give? Would you be interested in watching #BookReviews on my YouTube Channel?